Anything you dream, you can do! 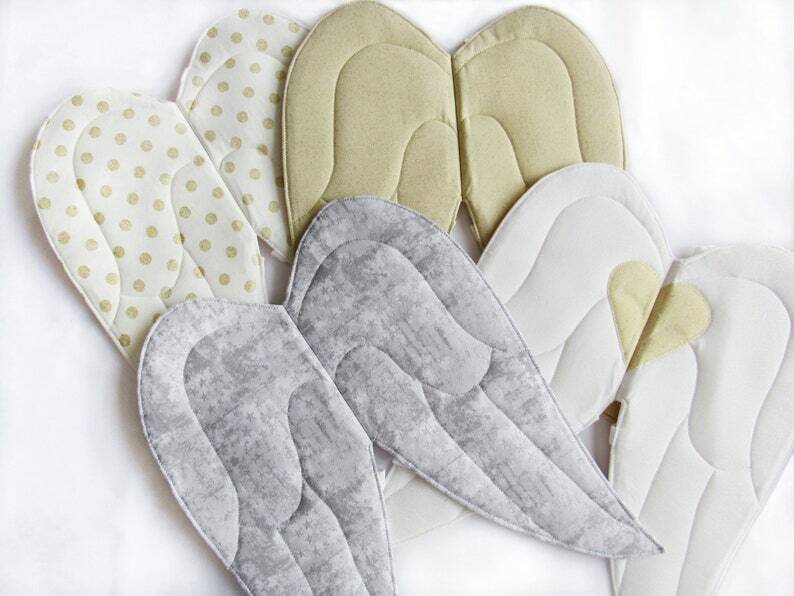 New angel wings now available! I believe in angels! 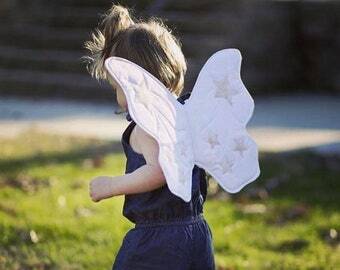 Heirloom quality quilted angel wings for pretend play, kids costumes, dress up, make-believe, imaginary play, or toddler costumes. A beautiful photo prop for your holiday or birthday photoshoot! Or everyday wear for fabulous youngsters! 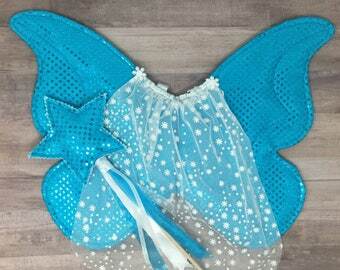 Choose from nine different colors of shiny and shimmery fabric for your custom made wings. 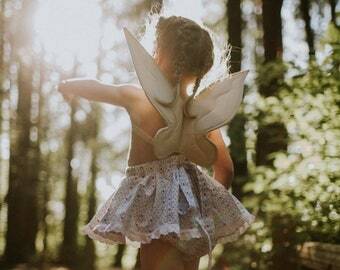 Your little one will look so adorable in their beautiful angel wings!